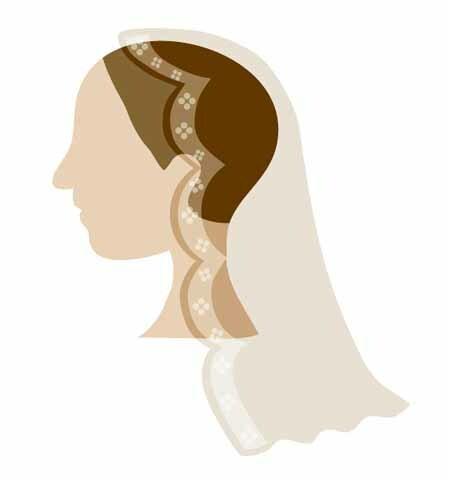 There are 3 type of veils. 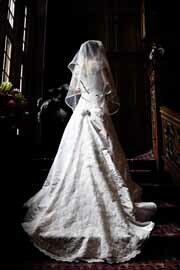 This veil style is simple, but modern looking. Attached to the back of your head using a comb. It is fully gathered. 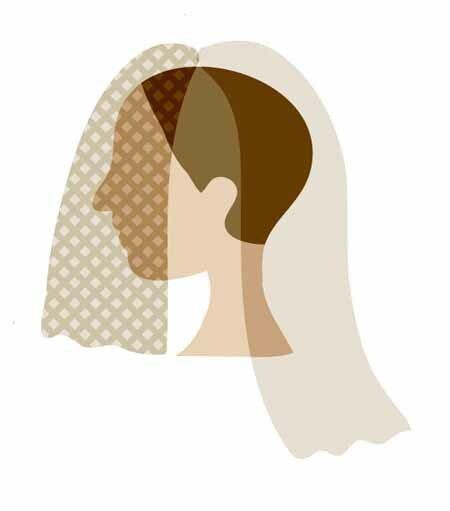 This veil has a front and back. It is very romantic when your husband lifts up your veil for you. It can be fully gathered or centre gathered. There is no gathering or comb. 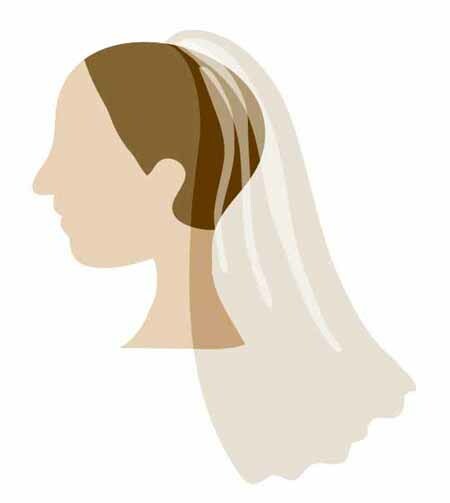 The veil is hung around your face at the back of your head and attached by hair pins ("U" shape) through the tulle.